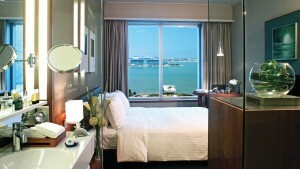 The only Hong Kong airport hotel with city convenience offers you a new Hong Kong experience. 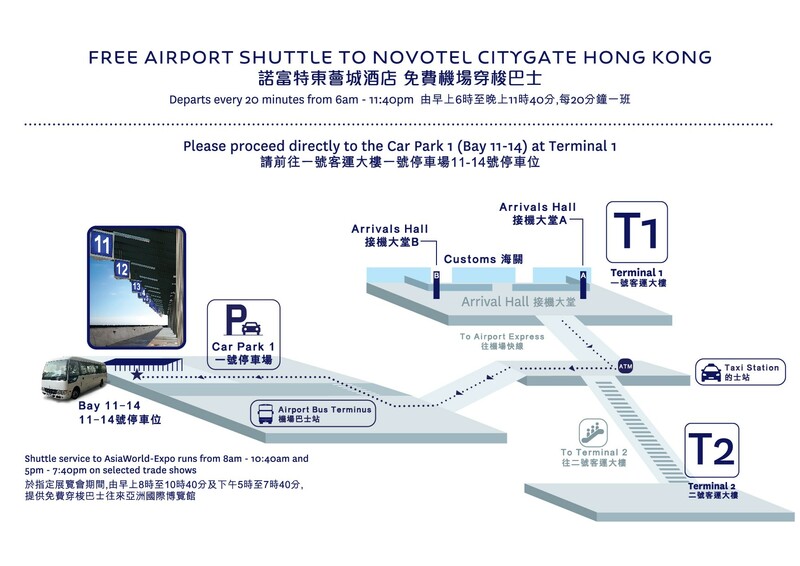 Novotel Citygate Hong Kong is only 5 minutes from Hong Kong International Airport with free shuttle service. With direct access to the mass transit railway (MTR), it takes only 28 minutes to the city centre and Hong Kong Disneyland is only 2 stops away. The hotel is connected to Citygate Outlets shopping mall with over 80 international brands running year round discounts. Just a 5-minute stroll away is Ngong Ping Cable Car, a 25-minute stunning cable car journey which loops its way across the green hilltops to the Big Buddha and Wisdom Path. Close proximity to Hong Kong’s largest exhibition and events complex AsiaWorld-Expo, Tai O Fishing Village and Discovery Bay. This contemporary, minimalist design hotel has 440 stylish rooms and suites with spectacular airport, sea and hill views. 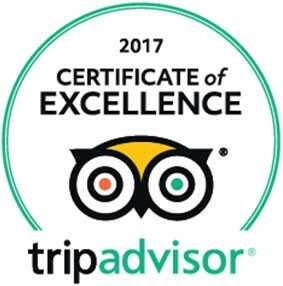 Facilities include 4 restaurants and bar, 7 function rooms for up to 300 persons, an outdoor swimming pool and 24-hour gymnasium. Complimentary shuttle service to / from airport from 06AM – 11:40PM at 20-minute intervals. Please proceed directly to Terminal 1, Car Park 1 area, Bays 11-14 for pick up. Don’t forget to JOIN our Free membership program “Le Club Accorhotels”. 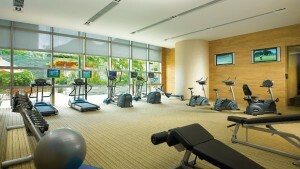 For more information, please visit the Le Club Accorhotels website.